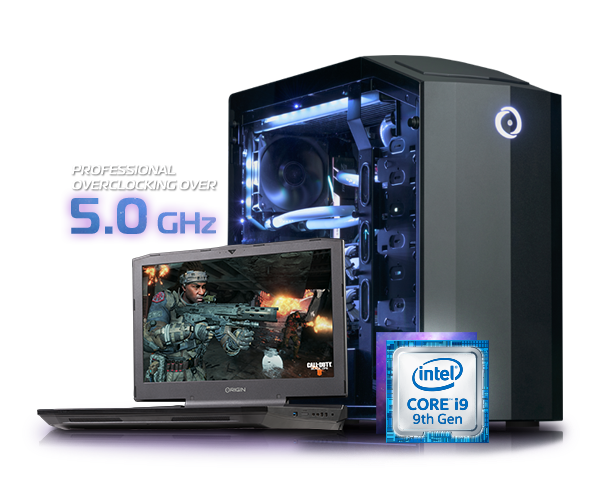 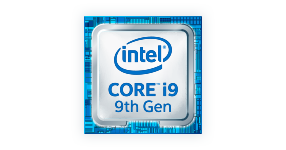 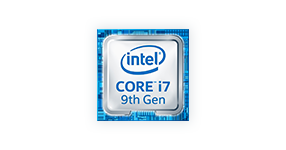 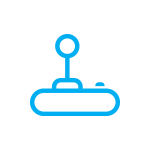 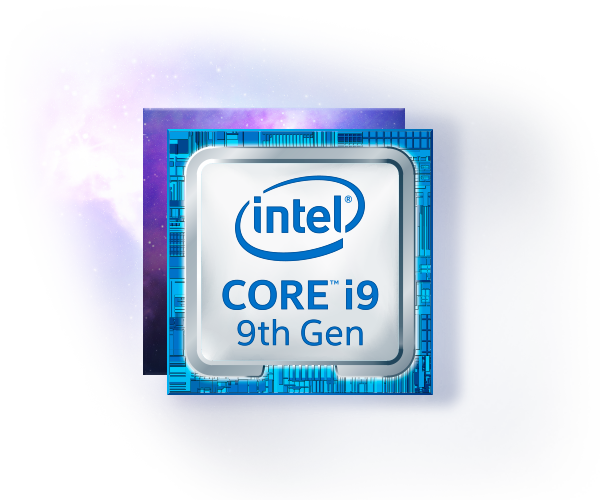 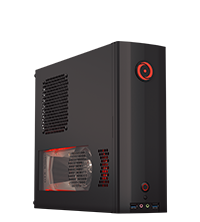 Created for gamers in mind, the 9th generation Intel Core desktop processors offer up to 5.0 GHz with Intel Turbo Boost 2.0. 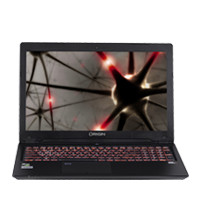 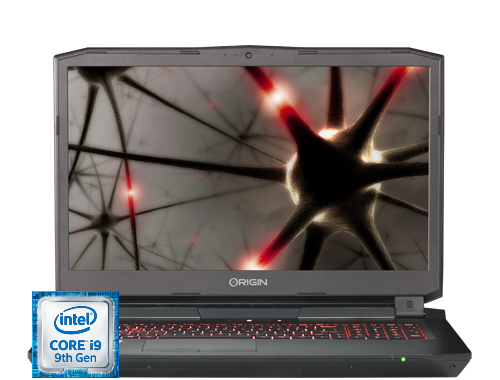 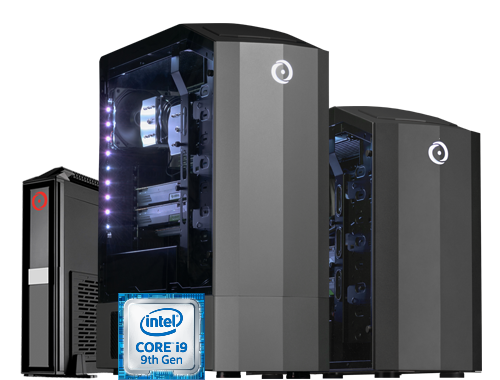 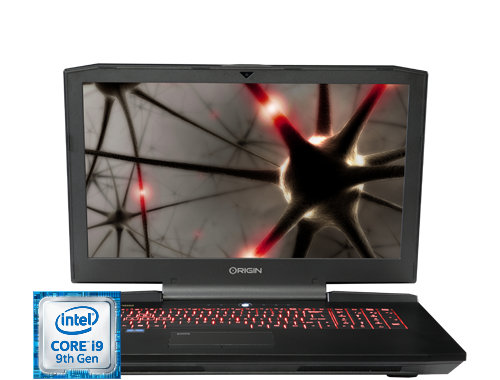 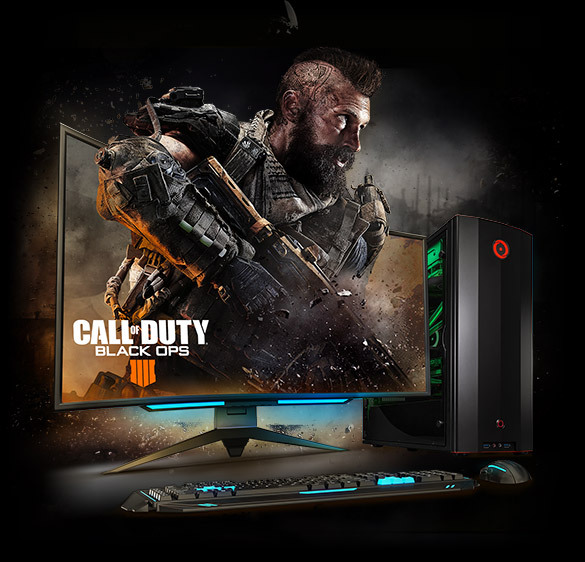 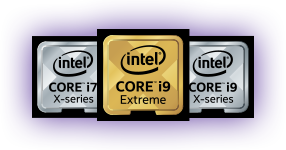 Available on ORIGIN PC desktops and select laptops, the Intel Core i9-9900K, i7-9700K, and i5-9600K can power games, streaming, and recording at the same time. 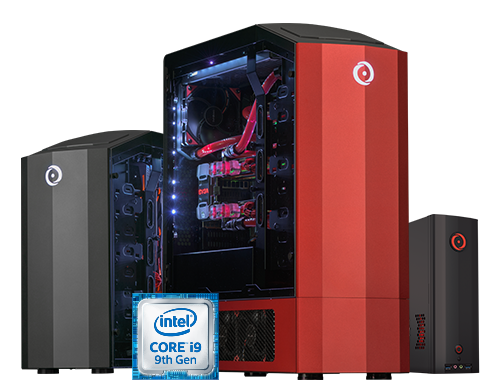 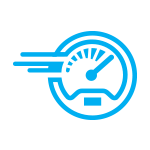 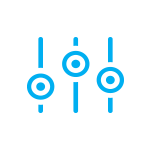 Get even more performance on your desktop with ORIGIN PC professional overclocking backed by our 24/7 US-based support team.